Indigenous peoples populated the Pearl Islands until Spanish Conquistadors discovered the archipelagos’ wealth of pearls in the 1500s. The islands gained new popularity after being featured on the reality television show Survivor. The islands feature lush forests surrounded by white sandy beaches. 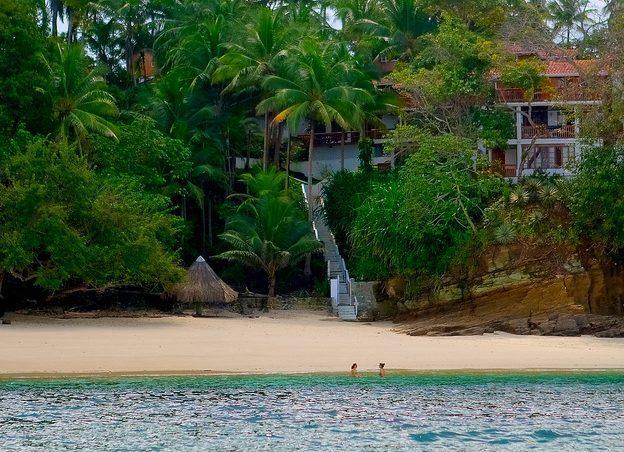 Contadora Island is the most developed of the Pearl Islands, with several resorts and an airstrip. Visitors can charter private yachts to cruise and explore the islands.